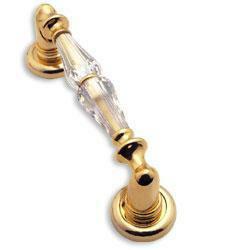 If you are looking to give exclusive look to your home , then crystal in door and cabinets hardware would make your home sparkling and eye catching. 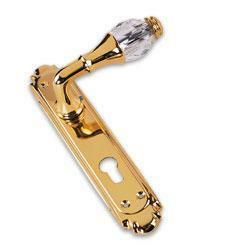 It has a perfection to add elegance and beauty to all types of interiors. 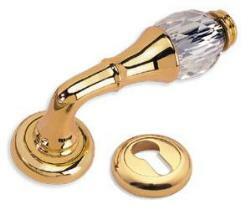 The crystal part of the lever sits on round shaped rose, resulting in an interesting overall appearance. 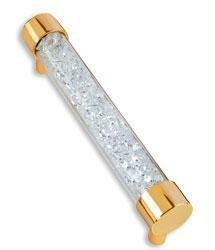 The crystal catches light beautifully, making it sparkle and dazzle as the focal point of any door. 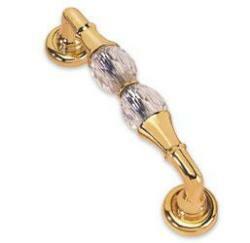 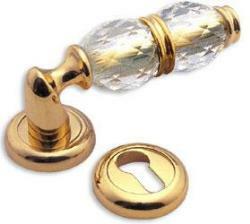 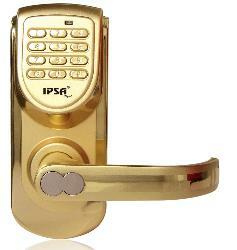 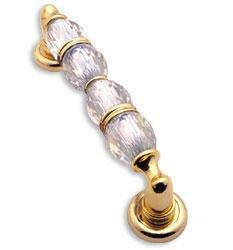 The dorset produces gorgeous range of crystal door hardware, which has a smooth, attention-grabbing appearance. 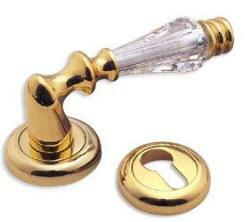 It is very robust and is simple to maintain by cleaning with a cloth dipped in warm soapy water.